Mitel is more than a business phone system, it’s a comprehensive communication solution. 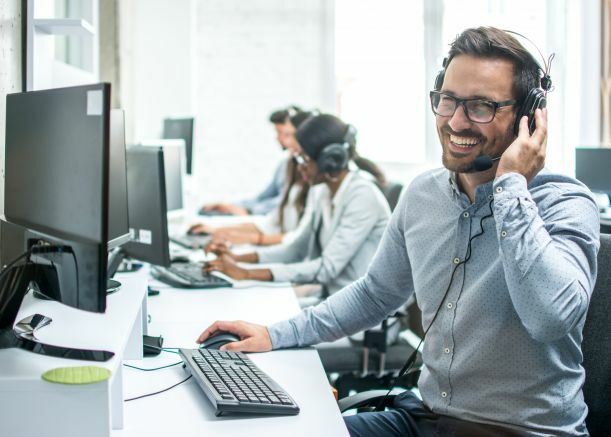 No matter the volume of calls you make or receive in a month, how many locations you have, or how many employees, Mitel’s advanced technology tools allow you to take care of your customers and grow your business. When you choose Mitel telecommunications products, you’ll get the option of servers on-site at your office location or in a private, designated data center. Private cloud by Pacific Office Automation allows you to grow your business seamlessly and reduce your communication costs. On premise servers give you complete control over your system to make changes and updates on your schedule. Whichever you decide, know that your business communications are safe and secure with Mitel. Mitel manufactures a wide-range of Analog, IP, and digital phones for businesses of all sizes. Conference systems, wireless devices, and accessories are also available. Contact POA today to view our complete product catalog and learn more about the benefits of choosing Mitel as your business communications solution. Whether you’re looking to improve wireless connectivity in your conference rooms or build a campus network of wireless hotspots, the networking experts at Pacific Office Automation can help you say, “Problem Solved.” Contact your nearest POA location in Oregon, Washington, California, Arizona, New Mexico, Utah, Idaho or Colorado to learn more about our products and services.